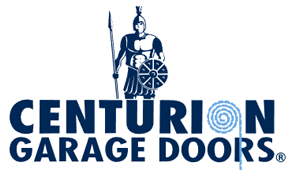 A true workhorse with loads of features with a 800N DC motor, a low noise door opener that won’t annoy the neighbours. 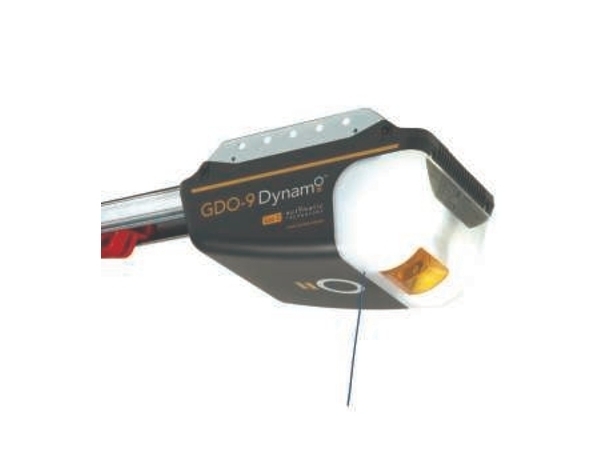 A true sectional garage door opener workhorse, the GDO-9 Dynamo comes with loads of features. Low noise and ideal for retro-fit installs or upgrades. Fitted with a steel C-Rail and a strong 800N DC motor, the feature-rich Dynamo™ offers all the performance and safety that a busy family home requires, yet will leave you with change in your wallet.